A non-governmental organization known as Save the Children has advocated for improved human resources in the health sector of Kaduna State in order to reduce the maternal and child mortality among it’s citizens. The NGO express dissatisfaction with the current ratio of available critical health workers like doctors, pharmacists, radiologists, laboratory scientists among others to the vast people resident in the state. It also called for joint action by all the stakeholders to ameliorate the situation in the interest of pregnant women, infants, children and other vulnerables that may be affected by this development. It is against this background that, the NGO organised a 2-day advocacy tools development workshop to build the capacity of media executives, civil society organizations network and heads of health unions in Kaduna state so each can identify where to come in towards achieving the common goal of improved healthcare service delivery. Advocacy and Communications Officer of Save the Children, Aliyu Danjuma told Gobroadsheet that, it has become necessary to build the capacity of participants on how to develop advocacy tools in human resources for health and building a relationship among them. The training according to him was also aimed at creating awareness on the activities of his organization as it involves human resources in Kaduna state as well as building a voice that can stimulate positive change in the health sector. “The truth is that, available information shows that, there is inadequate critical healthworkers in the state, hence the need to strengthen human resources, provision of medical equipment, training and functional up to date data base in the state. 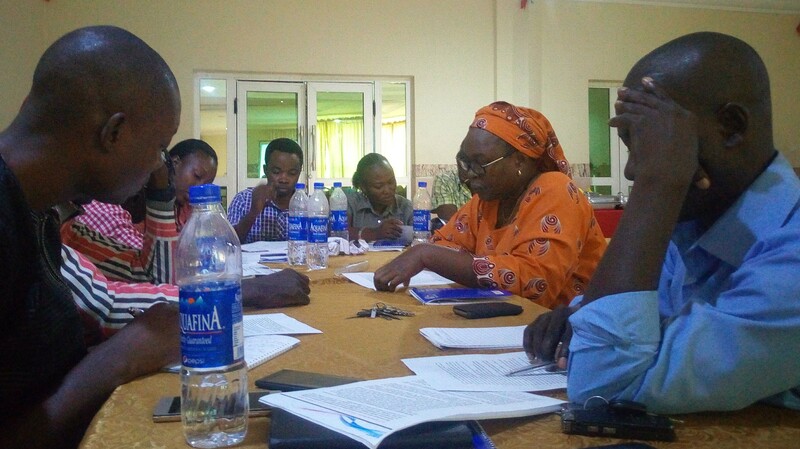 Save the Children is currently working on three projects in Kaduna state all bothering on health matters with a view to identify and develop strategies that would help reshape health status of the state. Keep in touch for more on this report.